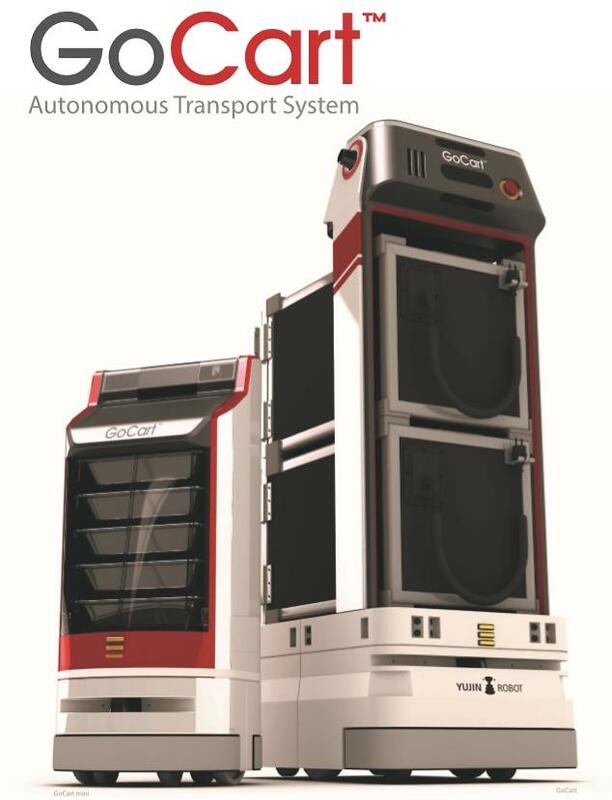 SEOUL -- Yujin Robot, an industrial and commercial robot maker, has forged an alliance with the robotics wing of South Korea's eighth-largest conglomerate, Hanwha Group, to jointly develop automatized service robots for factories, hotels, hospitals and restaurants. Yujin Robot said in a statement Friday that it signed a memorandum of understanding with Hanwha Precision Machinery to co-develop an automatized service robot system capable of checking inventories and delivering parts from supply warehouses to manufacturing lines. "We aim to strengthen our service robot capability by sharing knowledge, experience and technology with Hanwha Precision Machinery," Yujin Robot's spokesperson Jang Yuna told Aju News. She said the two companies would cooperate to develop service robots for hotels, restaurants, hospitals and elderly care facilities. 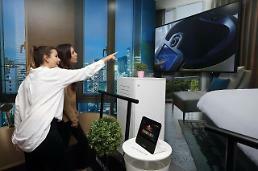 Yujin Robot has partially commercialized "GoCart" robots for use at hospitals and elderly care facilities. 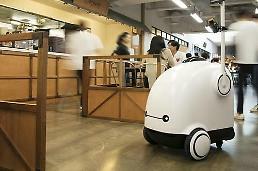 The autonomous robots navigate inside buildings to deliver meals and medicine. They can be easily modified and adopted by logistics warehouses and other facilities. In 2017, Hanwha Precision Machinery has commercialized a collaborative robot called HCR which gained attention for their versatility and simple designs. HCR is a small-sized collaborative robot known as cobot that weighs about 12 kilograms (26 pounds). It is designed to help humans in industrial settings. "By using service robots, staff can spend more time with patients to provide better care instead of moving meals and dirty dishes," Jang said.